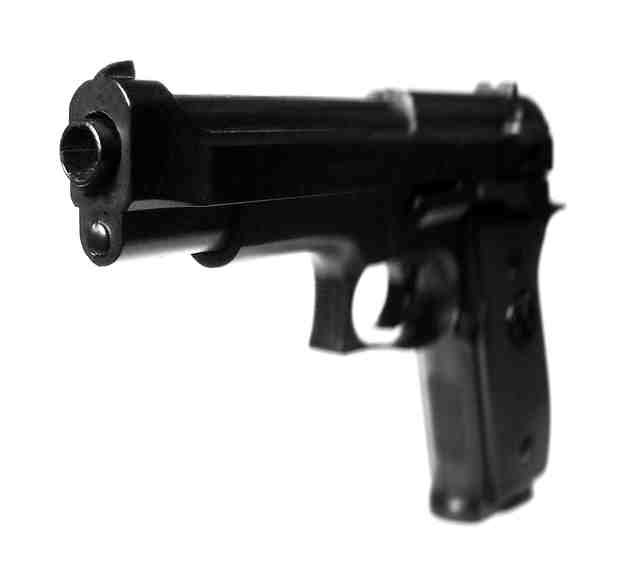 A man who had a toy gun tucked in his waistband was shot dead in Port Area, Manila. 30-year-old Vicente Morga, known to many as “Bay”, died on the spot when he was shot by an unknown suspect who though the gun was real. Police said the incident happened at 9pm in Baseco Compound, near Benigno Aquino Elementary School. Morga was found lying in a pool of blood and riddled with bullets. Bit of a one sided view of the Cloud 9 attack there Tim. There was 1 a-hole in the water, and out of several hundred watching on land, 4 wanted to beat the crap out of him. The article was re-hashed from an Australian newspaper – and if you look, is a story being told by the surfer himself, not me – I did not see the attack first-hand, however anyone wanting to contribute to their reality of the story are welcome to submit their side of the story to https://www.philippineslifestyle.com at any time they choose so.